Enterprise Electrical Ltd have gained the reputation as being a company that will accept a challenge for what it presents an opportunity to further their skills and knowledge. 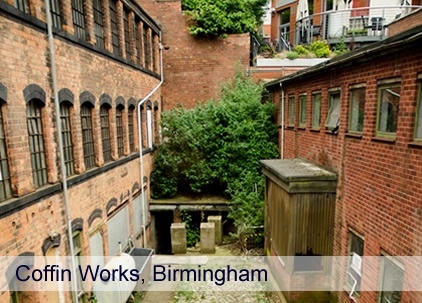 This has lead them along with their managing director's passion for historical buildings to having a specialist knowledge and understanding of working in listed buildings and on restoration projects. Always willing to step back from the standard electrical installation methods and view a building from its historical point of view has meant Enterprise Electrical Ltd being appointed on several prestigious historical restoration projects.